Search Engine Optimization (SEO) is still extremely powerful tool for many businesses when utilized effectively and followed up on regular basis. It requires, though, that you commit time for it and understand ”do’s” and ”don’ts” related to SEO. The list of ”don’ts” (although not complete) was covered in our previous blog post. In search engine optimization part 2 we address things that you should do – the ”do’s”. Below is just a glimpse of what you should pay attention to and DO in SEO. Needless to say, following a clear strategy and plan of action is a must! 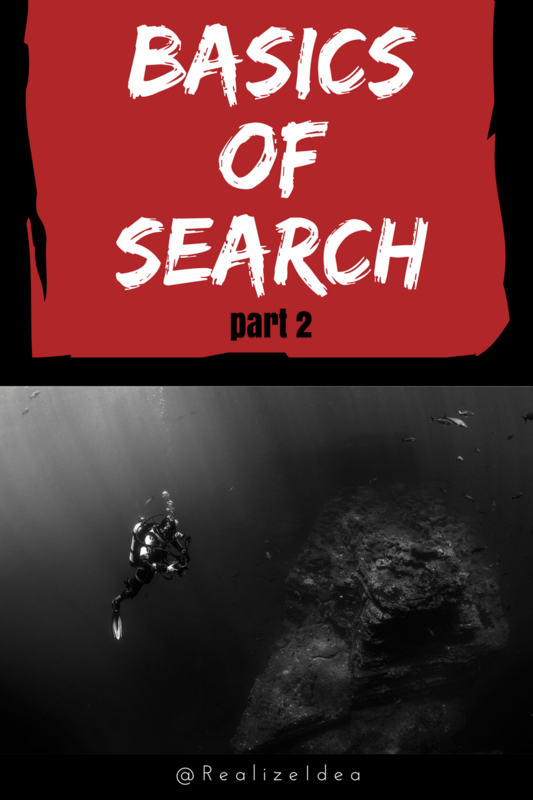 The golden nugget of this blog post – Search Engine Optimization part 2 – the ”do’s” are not just about on-page optimization, off-page matters too! And the list of things to pay attention to goes on and on….and changes on regular basis as Google and alike come up with new twists to their algorithm. So, to keep up to date on the recent development, don’t hesitate to get in touch with us!